It’s exactly what you imagine it could be and more! 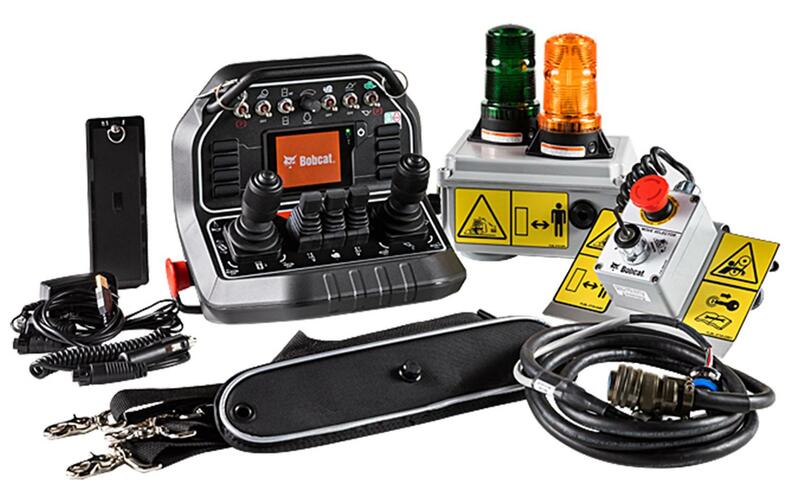 This easily portable, industrial radio remote control solution can be mounted and unmounted on any machine within minutes. The ability to control the machine remotely outside of the cab provides a completely new experience for the operator. With direct visibility of your task, operation is easy and fun with plenty of versatility thanks to our wide range of attachments. Remote Control also provides the priceless ability to talk face to face with co-workers while verbally or non-verbally interacting with your surroundings. The Remote Control distances the operator from dust, noise, vibrations or dangerous job sites that require special safety precautions. Work can be done faster with higher precision, and in some applications, reduce the amount of work force needed on the job site. 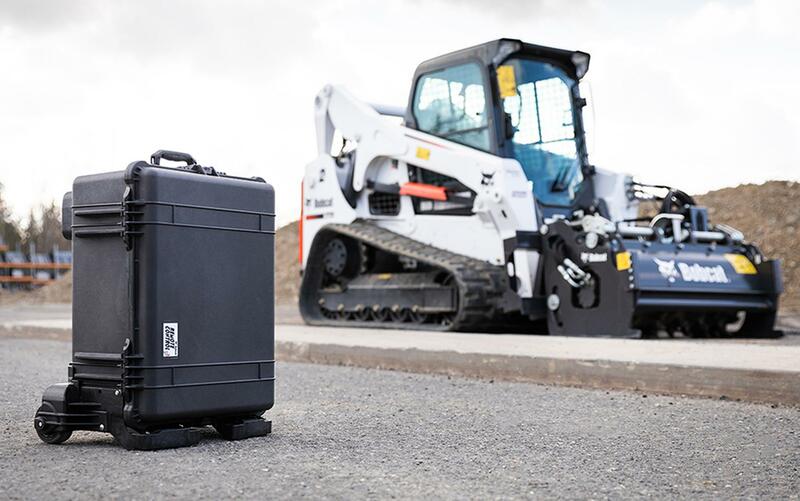 In demolition environments with poor air quality and distracting noise, the remote control system gives you the ability to do your work from a distance where you are free from dirt, dust and noise. For construction work that requires two people, this solution can cut labor cost, as one operator can get the job done having a visual on the attachment from outside of the cabin. Distancing the operator from the carrier in shipyards with limited space, potential chemicals and other airborne pollutants has great health benefits. The job can be done easier, while having a better visual to manage tight spaces in containers. With the remote-control solution, anyone can handle dangerous or toxic materials from a safe distance, while minimizing the risk of exposure.